Click the button below to add the YN Gel Hyper White 15g to your wish list. 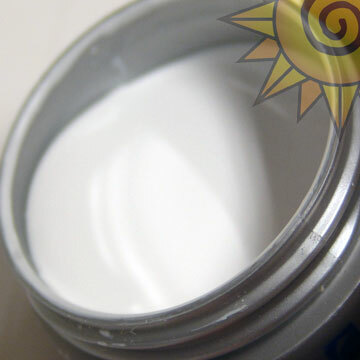 A super-white, thin viscosity, self-leveling gel. Because of its thin consistency, this gel can be applied over the finished nail like a polish for an easy French application.